Nostalgia? Passion? Obsession? Why is it that we love Neon so much? 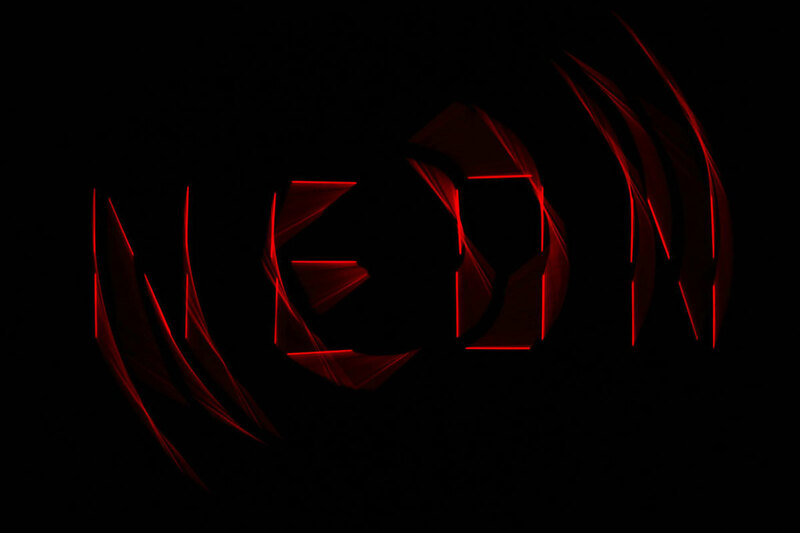 Here is our tribute to this element using 23 cold war-era IN-13 nixie tubes, filled with Neon, of course.